For a show about serial killers and psychopathic murderers Criminal Minds manages to add some comic relief to break the tension. The police procedural drama follows the agents of the FBI’s Behavioral Analysis Unit as they investigate murders across the country. The writers and ensemble cast manage to add humorous moments throughout the series. For a drama with some very serious topics, it’s nice to have some lighthearted moments mixed in and Criminal Minds does a great job mixing it up. It’s clear these aren’t just co-workers but friends who have bonded over some serious issues. The characters interact in relaxed scenes as well as serious ones. Here are 5 great comedic scenes from the show “Criminal Minds. In a 2011 episode of Criminal Minds Spencer Reid (Matthew Gray Gubler) and Derek Morgan (Shemar Moore) engage in a prank war. The episode explores a high school massacre but manages to ease the tension by exploring agents Reid and Morgan’s love hate relationship. When Morgan finds out that Reid hustled him in an office pool, he retaliates by giving out Reid’s phone number during an interview with a reporter on television. Seemingly innocent Reid fights back hard. His voice interrupts Morgan’s ipod music saying: “never wage a practical joke war against an MIT graduate, because we have a history of going nuclear”. Then he proceeds to scream. The two continue their back and forth prank throughout the episode providing comic relief and further exploring the coworker’s “bromance”. 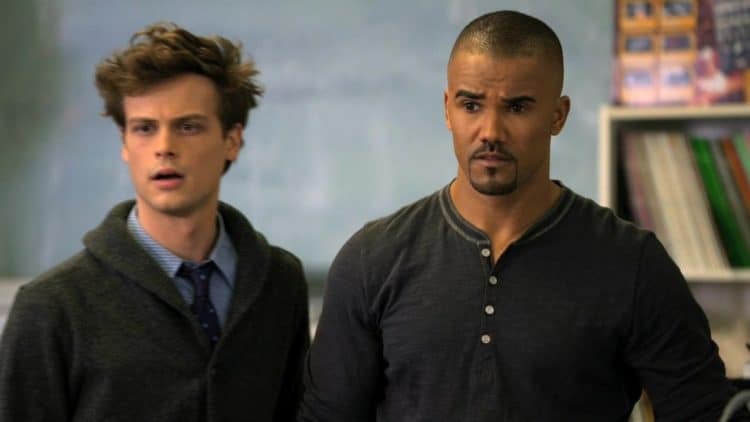 In a Season 9 episode of Criminal Minds involving Rabies, the show manages to lighten the mood with Penelope Garcia (Kirsten Vangsness), Spencer Reid and Derek Morgan. 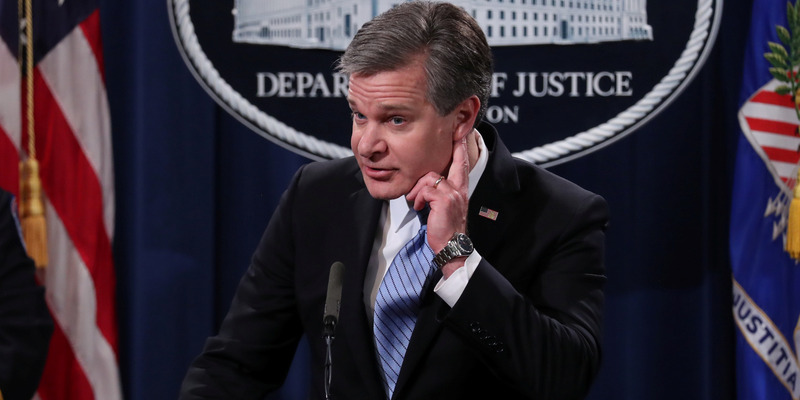 Garcia and Reid must perform a fitness test as part of the FBI’s requirement. They prepare the best they can and believe they’ll just have to run some laps around the track. Expecting a “Jerky Jock” to lead them through the required test, Morgan shows up. He puts his 2 co-workers through a series of grueling fitness tests. In the end, he admits the test was waived for them and that he just wanted to see what they’d do. Upon finding this out Garcia says she’s going to kill him. Reid responds that if he could lift his arms, he’d hold Morgan down. Penelope Garcia is always one to provide comic relief on Criminal Minds. Her relationship with coworker Kevin always manages to provide funny moments. In one scene she and Kevin are in the shower when Detective Rossi stops by her apartment creating an awkward moment. In another episode Penelope fights with Kevin and gets drunk. When she wakes up Morgan is in her shower. Of course he just brought her popcorn and a movie to comfort his friend and slept on her couch. Garcia and Morgan certainly have a special relationship on the show. They really are good friends who look out for each other. The couple are flirtatious but deep down, they really look out for each other. Their relationship always provides lightness to the show even in its darkest moments. In a scene from season 10 the BAU crew is on the airplane headed to their next case. Genius Reid shows off his knowledge to a new agent with the encouragement of Detective Aaron Hotchen (Thomas Gibson) much to the aggravation of Derek Morgan. After determining how many boats are on Lake Mead, Reid reaches out to offer Morgan a fist bump. The normally stoic Hotchen is sitting next to Reid and offers him a fist bump. Like Hotchen, we are amused. The popular scene of Hotchen fist bumping Reid was even made into a GIF. Aside from the tense plots, Criminal Minds often shows its characters bonding outside of work. Of course, the girls enjoy their time together shopping and having an occasional “Girls Night Out” bonding. In a 2009 episode JJ (AJ Cook), Prentiss (Paget Brewster) and Garcia go out to a bar. Prentiss immediately picks up a guy and introduces him to her friends. The guy claims to be an FBI agent so the girls have some fun with him before revealing all of their badges to the poor guy. Senate Judiciary Committee investigators said that a woman who claimed to be the author of an anonymous sexual-assault allegation against Justice Brett Kavanaugh had “fabricated” the claim. The “Jane Doe” in the letter claimed that Kavanaugh and his friend “sexually assaulted and raped me in his car,” but provided no timeframe of the incident, and no return address. 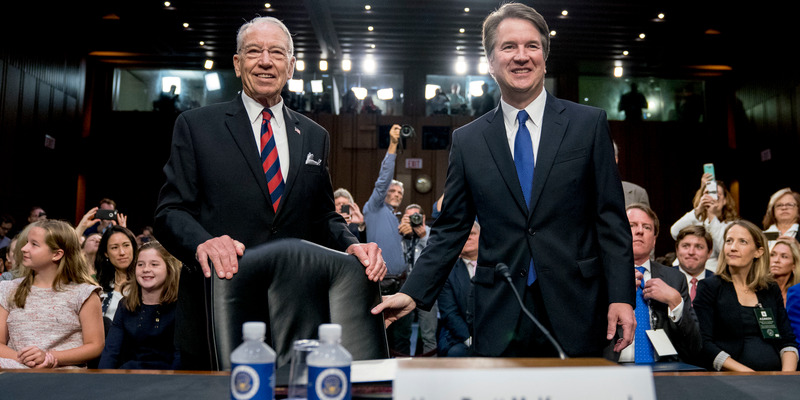 Munro-Leighton, who had never met Kavanaugh in person, “admitted, contrary to her prior claims, that she had not been sexually assaulted by Judge Kavanaugh and was not the author of the original ‘Jane Doe’ letter,'” Grassley’s office said. Senate Judiciary Committee investigators concluded that a woman who claimed to be the author of an anonymous sexual-assault allegation against Justice Brett Kavanaugh had “fabricated” her accusation, according to a letter from Senate Judiciary chairman Chuck Grassley. 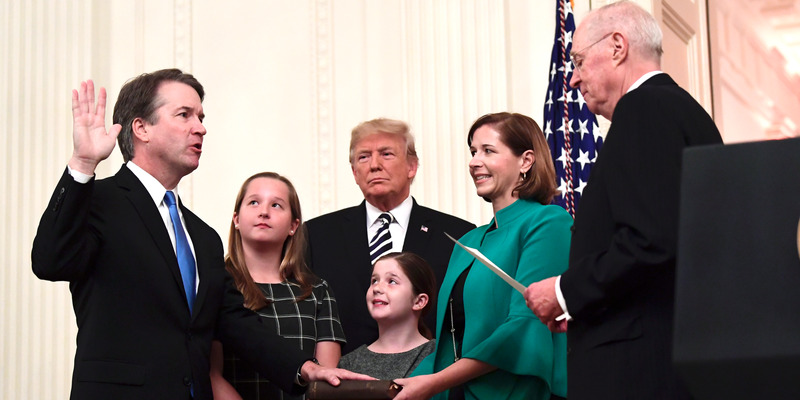 The accusation from the anonymous letter was one of many that were leveled against Kavanaugh, who would eventually replace Justice Anthony Kennedy on the Supreme Court. Numerous people came forward with accounts of their past experiences with Kavanaugh, which ranged from sexual misconduct to habitual drinking.